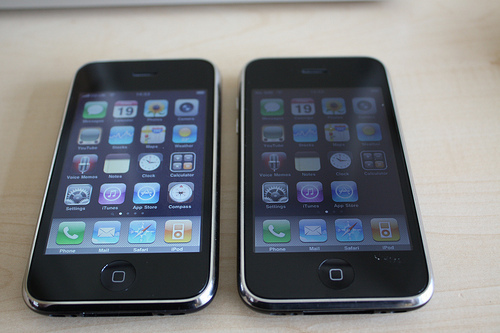 Although there is no significant visible difference in shape and size, Apple launched iPhone 3GS months after the 3G version with some enhanced features. The American multinational company leapfrogged Samsung and Nokia in the race for Smartphones after launching the marquee model. 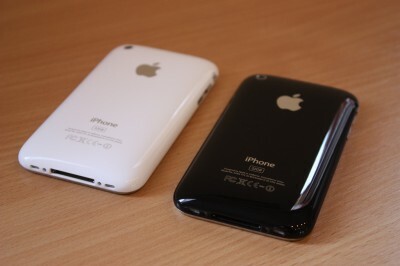 3G and 3GS were presented to the market in white and black colours only. One of the differences between the two models is the back cover on which the California-based company has written the type of model right beneath the camera with silver text. 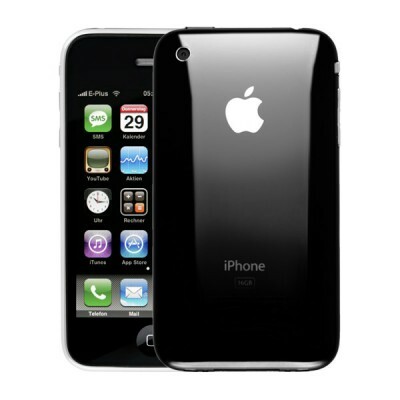 iPhone 3G came up with the model A 1241 while the other came under model number A 1324 and 1325 respectively. There is a minor difference between the two models with regards to the total weight. The earlier model carries 4.7 ounces weight while the 3GS model weigh 4.8 ounces. iPhone 3GS has a fast processor as compared to the earlier model i.e. 600 MHz compared to 412 Mhz. When it comes to the graphic processor, 3GS has a better graphic processor with more improved RAM i.e. 256 Mb as compared to 3G’s 128. Apple Inc. had work on the camera of the new model after complaints from their respective users. The company has installed a 3 megapixels camera with video recording. iPhone 3G lacked video recording and has a 2 megapixel camera. iPhone 3GS has voice control and magnetic compass while the previous model lacked both the facilities. The digital compass helps the user in locating which direction they are facing while using Google maps. Another important aspect that almost every mobile user considers before making a purchase is the mobile’s battery. There is little arguing to the statement that Apple have significantly improved battery life as compared to the previous model. iPhone 3G was originally shipped with 2.0 operating system while the latest model came up with a 3.0 operating system, much faster than the previous one. 3GS can support up to 5.0 version of the operating system. However, 3G does not support subsequent versions. Nowadays, users like to record more videos, movies and songs into their phones. So, the technology giants have come up with a plan and succeeded in providing 32 GB storage in the later model. Although the iPhone 3G managed to penetrate the smartphone’s market after being launched by the American company at an initial $200 cost, it failed to last more than a year following a significant drop of sales. iPhone 3GS, on the other hand, has been still used by users who cannot afford to buy a new model worth $700.